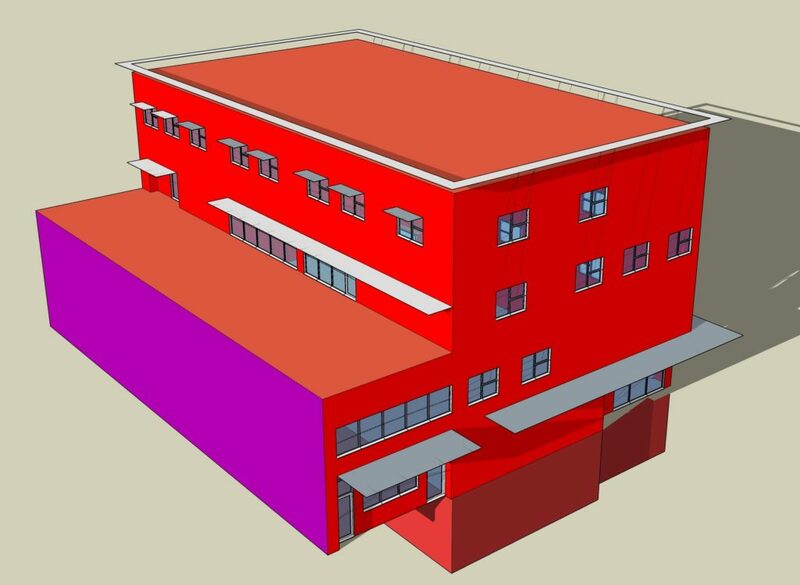 This new 2650 m² (28 500 sq ft) 4-storey facility will house an emergency shelter for 24 men, soup kitchen, free clothing store, daycare, and 17 low-income residential units. 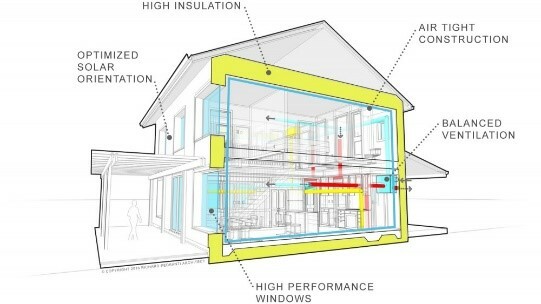 Building envelope commissioning, including pre-drywall airtightness testing and leak detection, will be completed by Integral Building Envelope Services. Continuous fresh air provided to all spaces and suites. Balanced, continuous exhaust from bathrooms and kitchens. One unit provides all ventilation for the building, reducing maintenance. 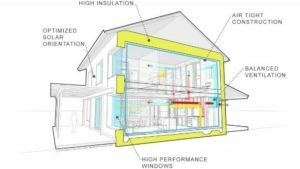 Most windows are operable and can provide natural ventilation when conditions allow. Soup kitchen range hood is demand controlled with variable speed fans to ventilate only as required, saving fan energy and make up air heating energy. Cooling in these spaces is provided by air-conditioning installed in the furnaces. The roof-top air conditioning condensing units are heat-pump models that can offset gas heating through electric means. 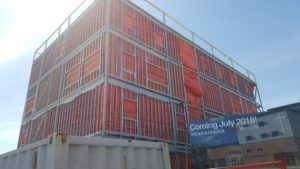 Primary heating for the suites is provided by 2 gas duct furnaces (Airedale) mounted in the fresh air supply ductwork. Each suite has independent temperature control through a second stage electric duct heater in the suite. 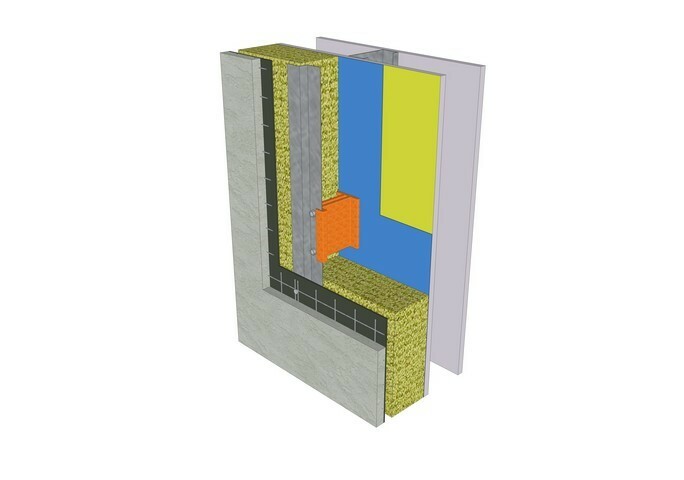 Due to the level of insulation and airtightness of the building the mechanical system was simplified from a hot water boiler system with perimeter wall-fin heating to the current design. This offered a savings to the project of approximately $180,000. The costs of the envelope upgrades (insulation, airtightness, windows) were also found to be $180,000. This approach provides an exceptional, high performance building for no cost premium. Drain water heat recovery (Powerpipe) is used to recover waste heat from showers and preheat incoming cold water, saving energy and increasing the capacity of the hot water heaters. 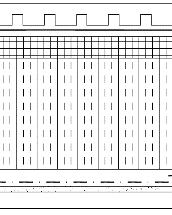 A 30 kilowatt (100 panel) solar array will be installed on the 4th floor roof (Macksun).